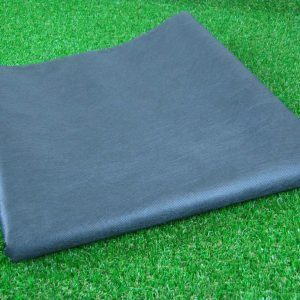 Artificial Grass Cleaner is specially formulated to clean and revive weathered or tired artificial grass. Our fast acting formula removes moss, mould and algae whilst also rejuvenating and restoring it back to its natural appearance. 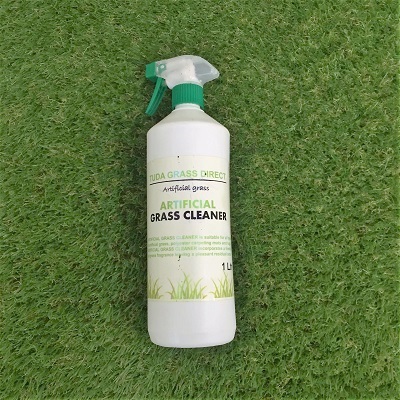 This product has a freshly cut grass scent added that is great for dealing with odour and can be used as a very effective general cleaner, brightening and enhancing your entire garden area throughout the season​s​. Always test on an inconspicuous area before using all over your grass to ensure you achieve the desired result. Remove any surface debris such as leaves etc and using an outdoor brush remove any accumulations of moss, mould or algae. This product is supplied in an easy to use trigger spray bottle making the application simple. Spray your cleaner onto your artificial grass every 1-2 weeks or when required., to help prevent moss, mould, algae growth and bad odours. 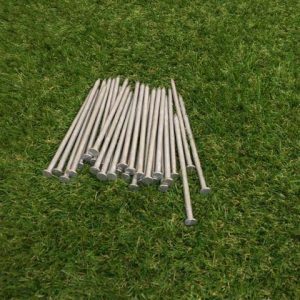 Alternatively for quicker application you may pour the liquid onto an area of the grass and spread the cleaner around the artificial grass using a stiff brush. 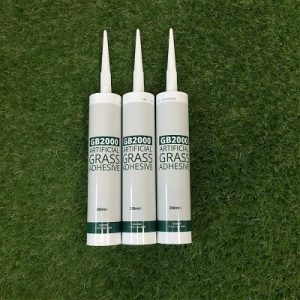 Generally this method is best for larger areas and would work best with our 2L grass cleaner. 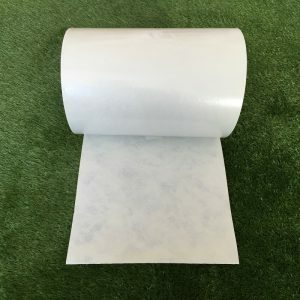 This 1L container is sufficient to cover approx 10 square metres but can be diluted for greater coverage if the area is only in need of a light cleaning.